Barry Ellis, founder and managing director of Seal-Tite® International, worked as a problem-well specialist for one of the world’s major oil companies. 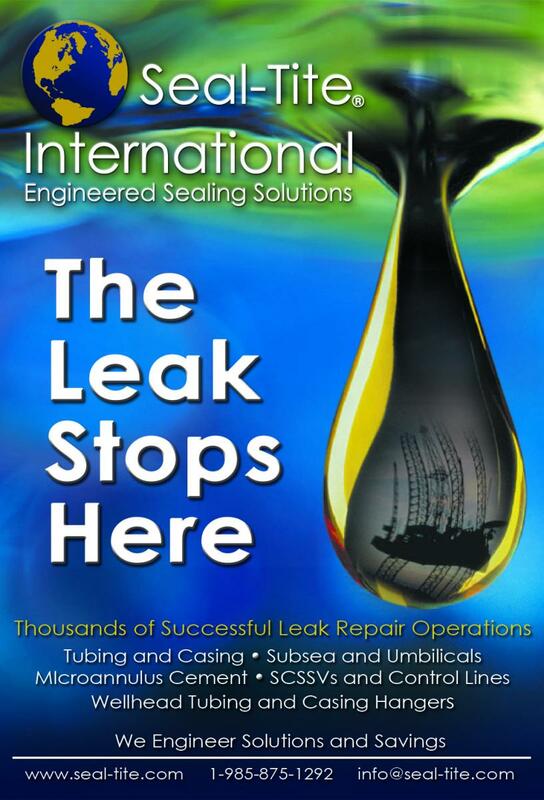 During his field work in Libya, Malaysia, and the Gulf of Mexico, Ellis saw a need for a method of curing downhole leaks without having to perform expensive workover operations. His entrepreneurial spirit led to the founding of Seal-Tite® International in 1995 and the development of a line of unique pressure-activated sealants.